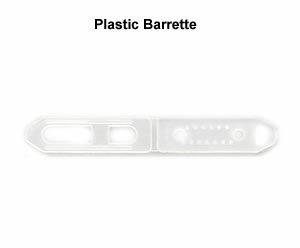 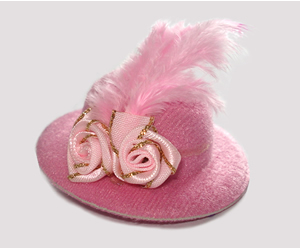 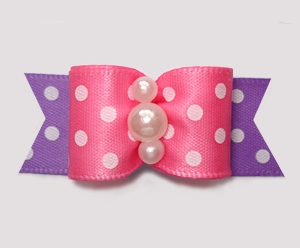 Perfect for making topknots or for attaching to the backs of your dog bows. 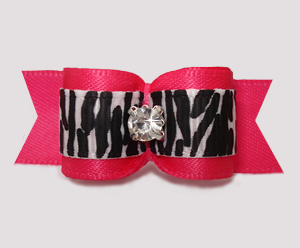 I use 1/4" bands for all my 3/8" bows unless otherwise requested. 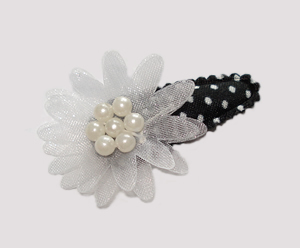 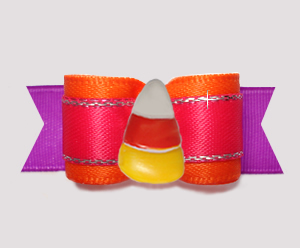 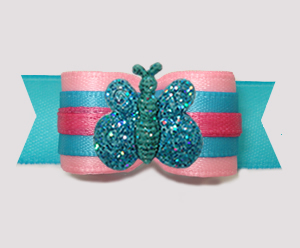 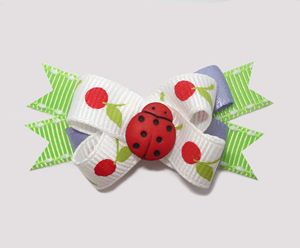 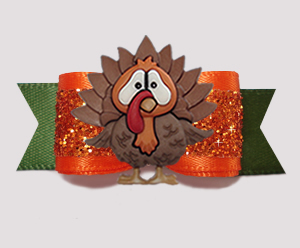 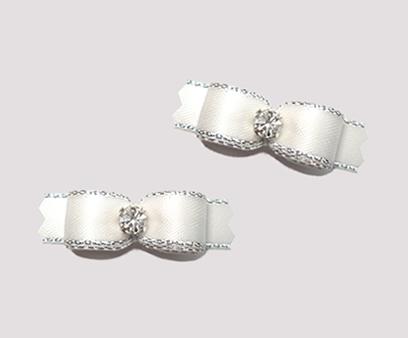 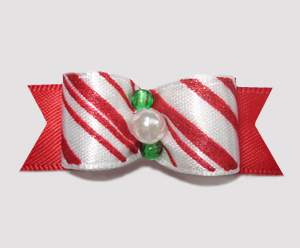 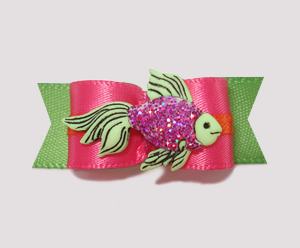 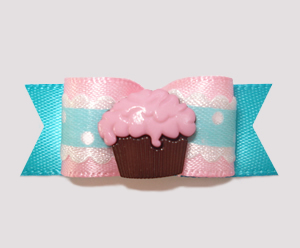 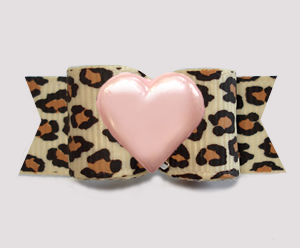 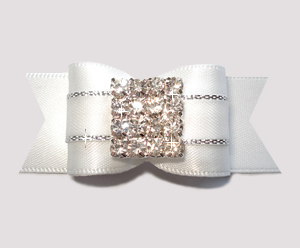 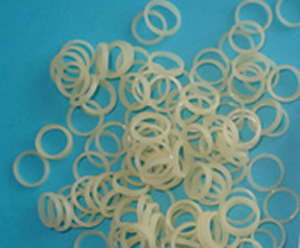 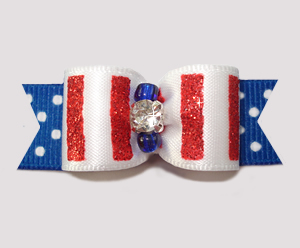 You can use 1/4" bands when you do not want to double the band over to hold the bow/hair in place.